Epoxy Pool Paints are rapidly becoming the paints of choice for longest lasting application of concrete, gunite, plaster, marcite, fiberglass pools and spas. Epoxy Swimming Pool Paints can be much easier to apply than gelcoat and give long lasting results! 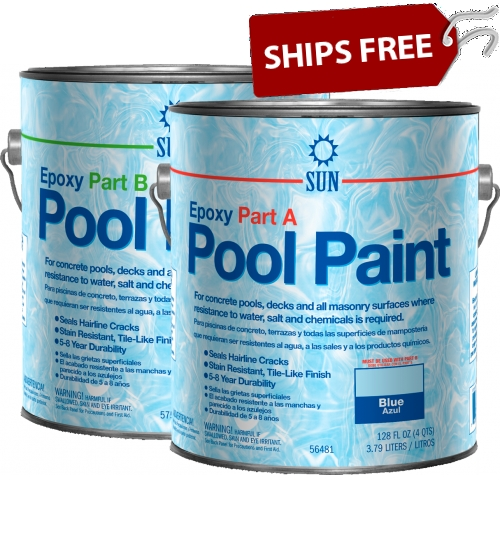 Epoxy Pool Paints have a hard, tough, durable finish that offers unsurpassed stain, chemical, and abrasion resistance. 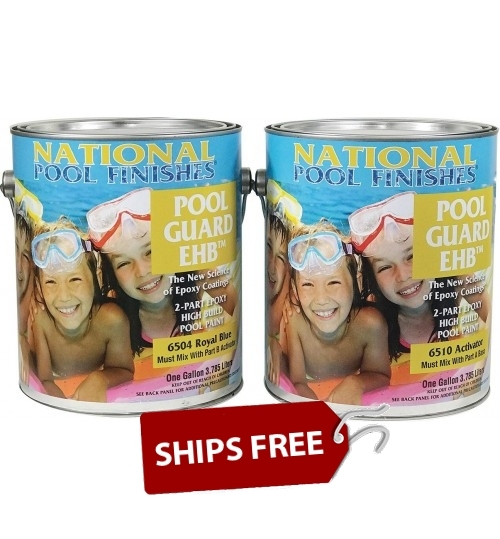 These epoxy pool paints can be built to 20 mils and more offering "smoothing" qualities on rough surfaces. 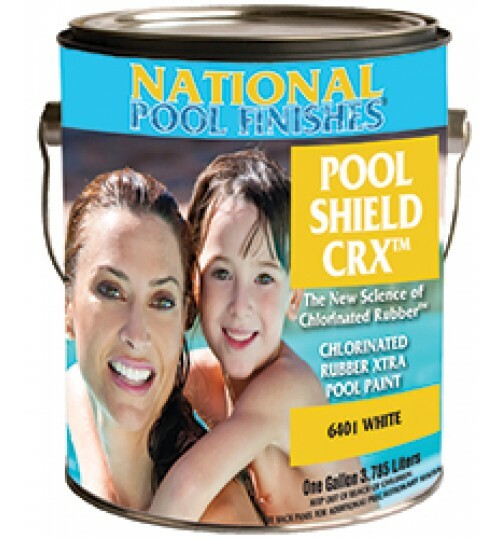 Because of their chemical cure, these epoxies are the pool paint of choice for indoor pools. 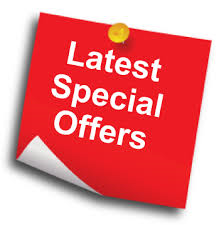 High Build Epoxy Pool Paints offer the longest service life of all pool paints - up to 10 years. Give maximum protection from UV Rays, chlorine, algae, suntan oils, dirt and grime. Renovates aged concrete, plaster, and fiberglass surfaces-great alternative to re-plastering or re-gelcoating at a fraction of the cost!